Disclosure: This post was sponsored by ShopDisney. This post may contain affiliate links, which means Genpink may receive a commission if you click a link and purchase something that we have recommended. The season of shopping is alive and well. 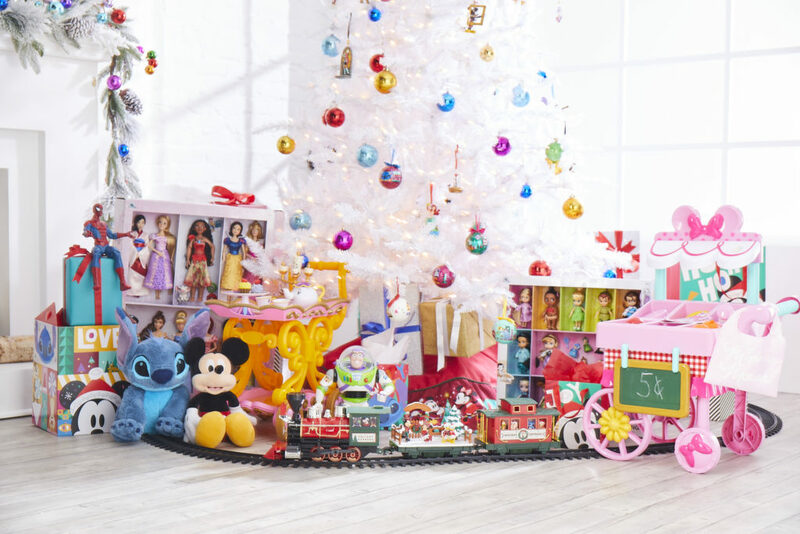 Now is the perfect time to knock off a few items from the holiday to-do list and grab the perfect gifts for any kid! ShopDisney is having a Friends and Family sale! They are offering 25% off your purchase online or in-store. So we’ve decided to collect some of the best options all under $50 to make it easier on you! 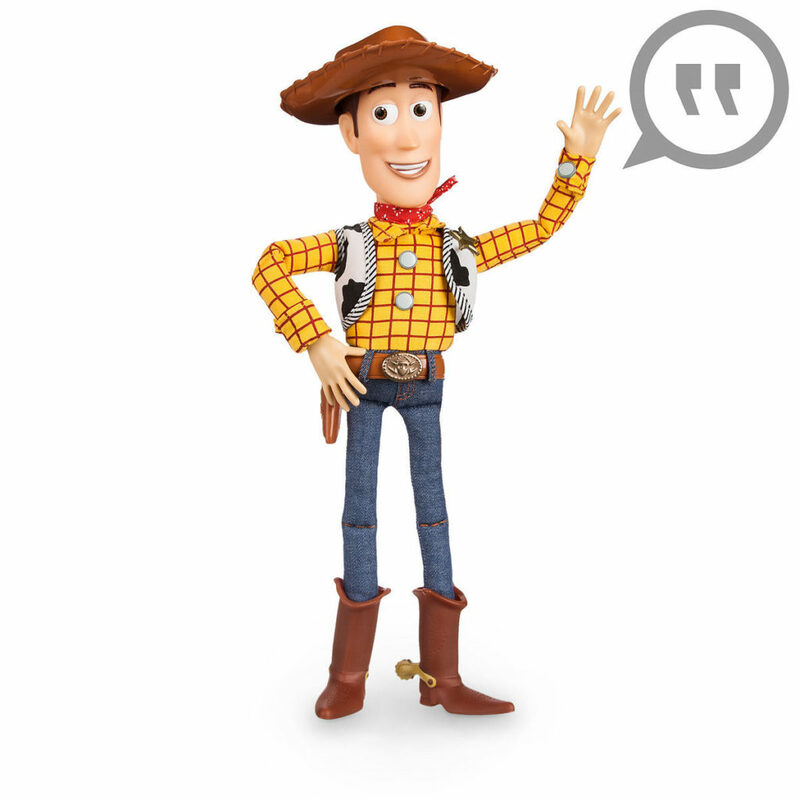 Any Pixar fan is a fan of Woody, and this talking action figure would make the cutest gift. A great pairing would be the Buzz Lightyear Light Chaser Toy or the Buzz Lightyear Spaceship Play Tent. 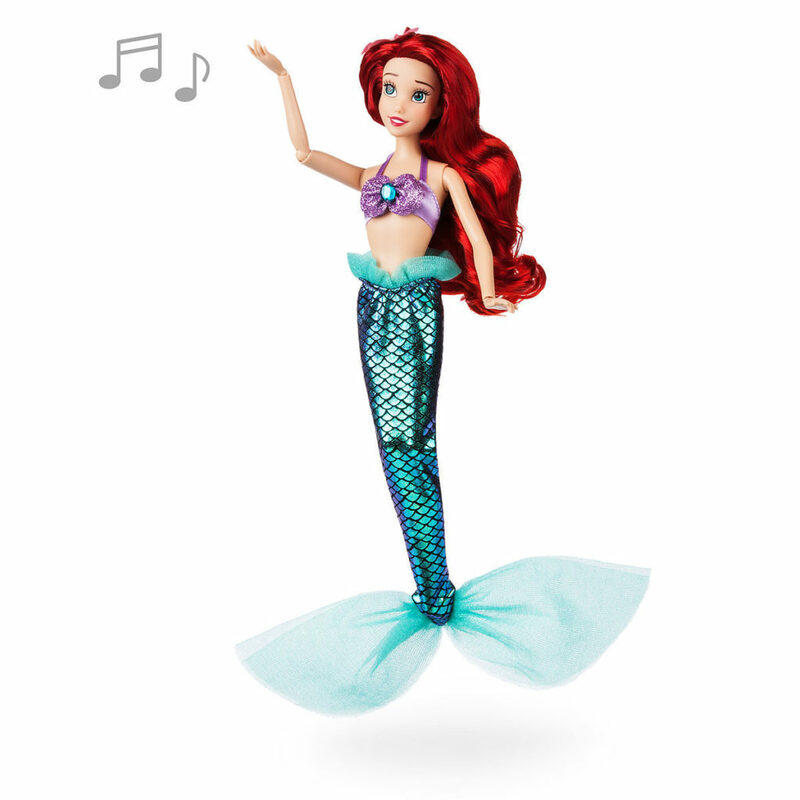 A part of the Disney Princess Collection, this Ariel sings a Disney Classic: Part of Your World. Check out the rest of the Princess Collection for other adorable dolls. The Incredibles is in high demand! 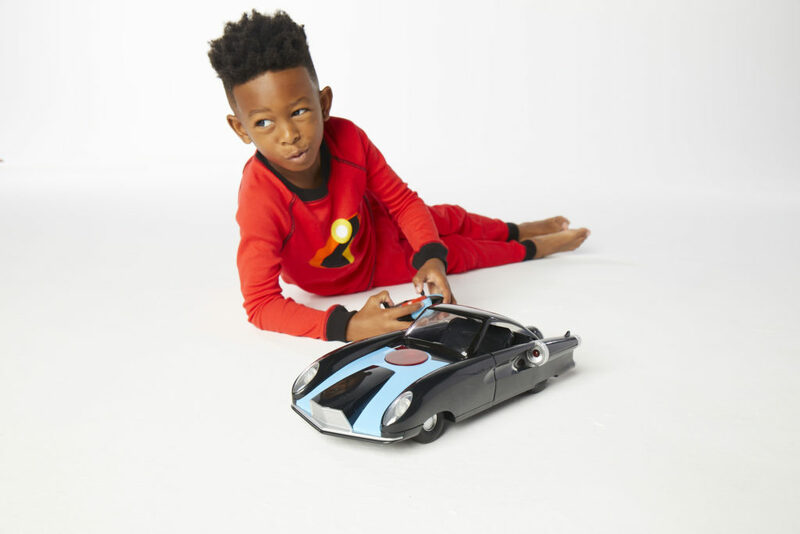 This kid-friendly, battery operated toy comes with all of the bells and whistles… literally! To complete the fun, throw in Incredibles Logo PJ PALS for Kids. One of many options, this bestseller is a great option. Not a fan of blue? 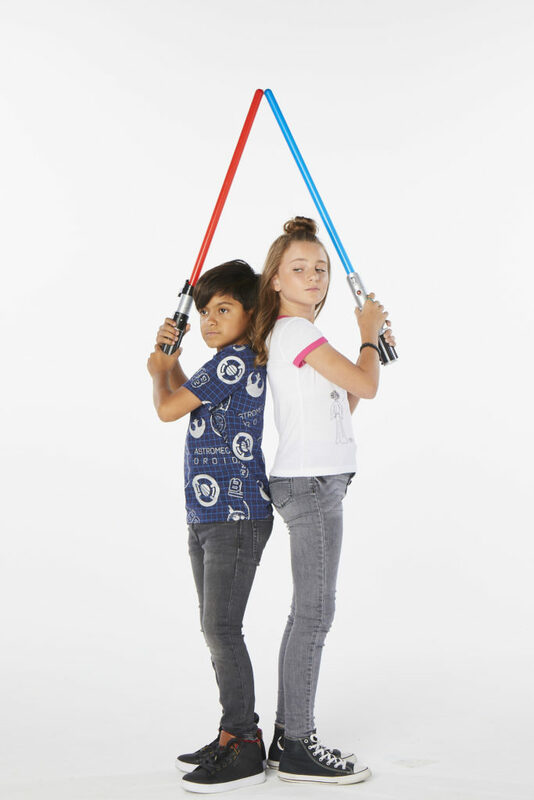 Try the Star Wars section of shopDisney for more different color choices! All lightsabers feature glow blades and sound effects. From just a few of our favorite toys from shopDisney, I hope you gathered ideas and inspiration for the holiday season approaching. Have fun shopping for the Pixar lover, princess fanatic, inner Jedi master, and wonderful kids you know. Happy shopping!